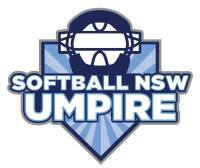 Welcome to the online home of the Softball NSW Umpires Association. Our Association and members are passionate about softball and especially umpiring. 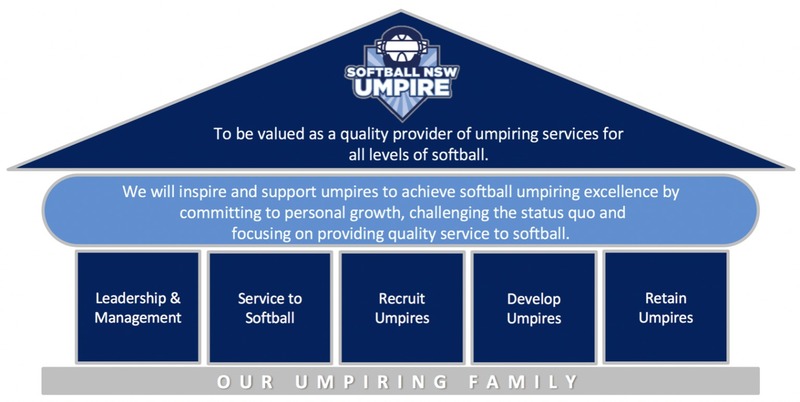 Our role is to serve our great sport as one of the technical areas of Softball NSW. We have proudly done so since 1965, and we are all committed to making great progress for many years to come. 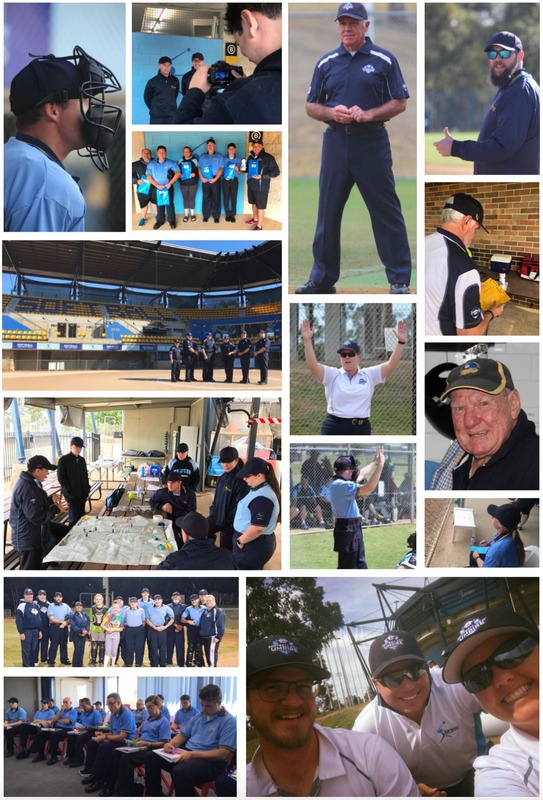 You are invited to join the SNSW Umpires Association, and please feel welcome to contact our Executive Committee if you need any assistance. Adam Dean: magician, comedian, illusionist.